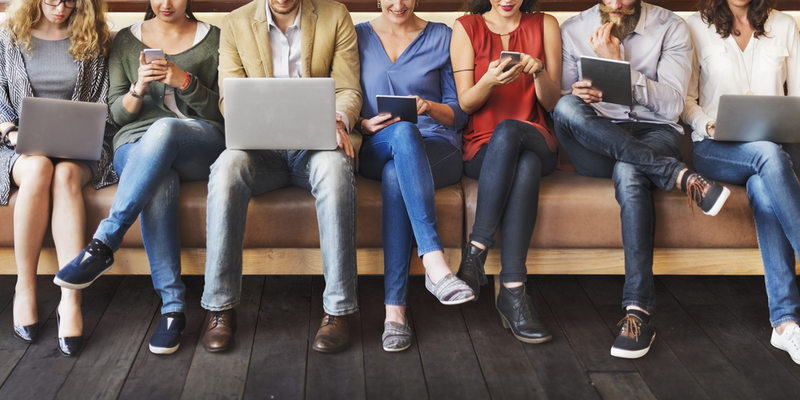 Whether your business is a start-up or an enterprise, our cloud-based Learning Management System (LMS) makes it easy for you to deliver your purpose-built training programs to your teams, partners or customers. Run reports, distribute permissions and more; all from our online education portal. All training programs are immediately accessible without the considerable investment required to implement your system, and our eLearning platform offers all the power and flexibility you need. It is capable of supporting an unlimited number of courses and is fully customisable to your own needs, with simple and comprehensible analytics about everything that happens inside your eLearning environment. We provide you with the expertise and technology you need to deploy, market and manage your internal training programs or extended enterprise offerings to your customers or partners. And if you already have your own corporate Learning Management System or wish to offer training through your website and do not require reporting data, we can provide your customised program in the format you need. 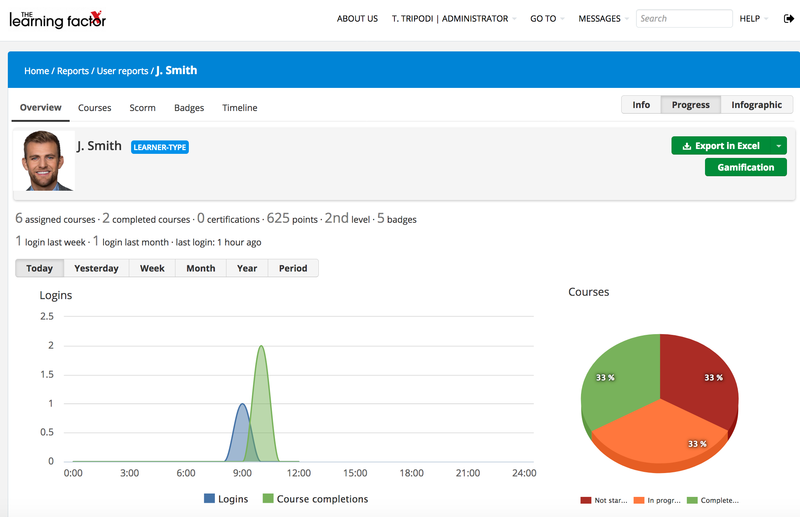 Our cloud-based, fully hosted, mobile-responsive online learning platform offers an effective way to schedule, distribute and report on digital training of any kind. The power of our system comes from its simplicity. The interface is clean, intuitive and easy to navigate, which minimises frustration and ultimately makes teaching and learning easier. And we help you engage learners in exciting new ways, reaching them on their devices wherever they are. And distributing training to large numbers is easy. We understand different levels of hierarchy, giving you the ability to issue specific training to specific people, departments and locations. Our platform is extremely flexible and can be configured easily to deliver exactly what your organisation needs. It includes an easy to use bulk distribution system to guide you through the process of selecting who and what online training is to be distributed, allowing you to add due dates and expiry dates. And the system can be adapted to your needs, offering flexibility from what is displayed on the dashboard to the URL, how your teams receive notifications, and your branding, logos, and colours. Our hosted LMS also provides all the reporting tools you need to access your data, your way. 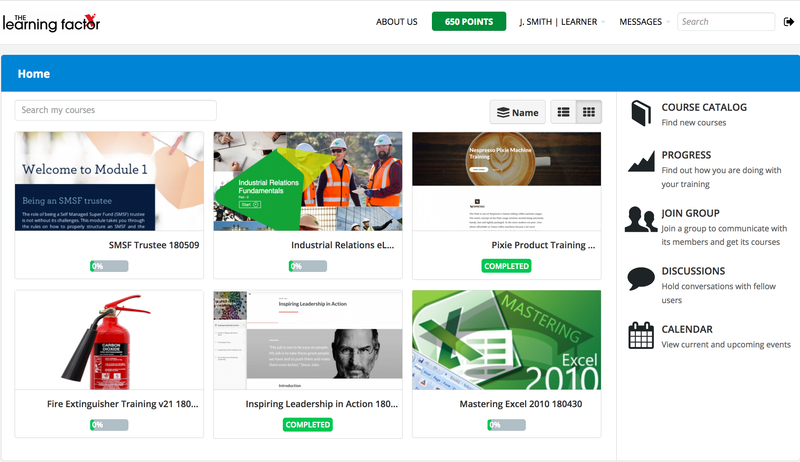 With extensive reporting ability, you will be able to see everything your learners have completed within your own branded site. You can even access a timeline of all system actions for access to what happened, by whom and when. Whether your business is in Sydney, Melbourne, anywhere across Australia or the globe – The Learning Factor can help you grow. Contact us to find out more.